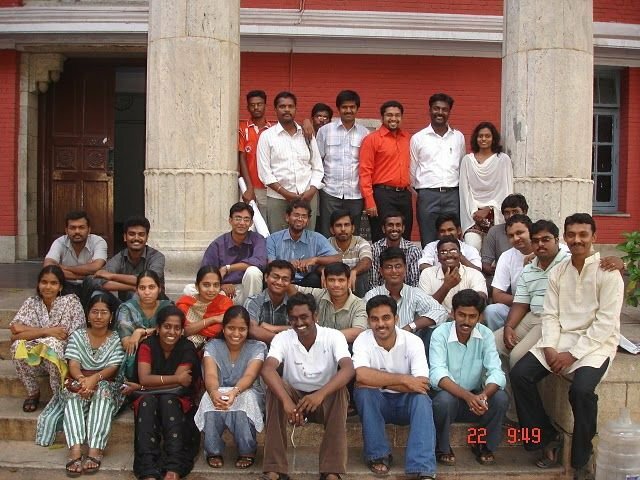 Tamilvanan Anbalagan is a social worker, and is started to volunteering with Bharathi Youth Association in his college days and volunteering with SMILE Welfare Foundation from 2007. He is one of the Trustee volunteer in SMILE, actively taking Physics classes in smile supporting Orphanage homes and project head of Punnagai Palam project and involve more field works in Atchaya, and Shiksha projects. 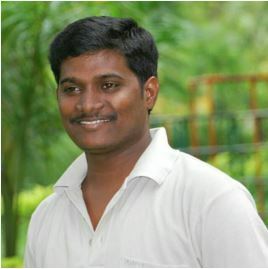 He is working as IT Analyst in Tata Consultancy Services.